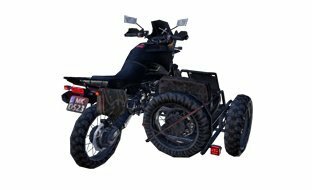 New to the world of PlayerUnknown's Battleground? 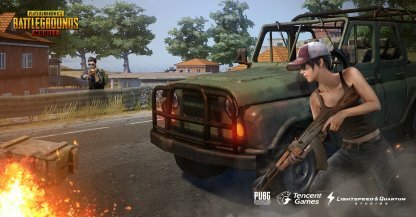 Read out this guide on everything you need to know about PUBG Mobile in this Beginner's Tips & Guide! 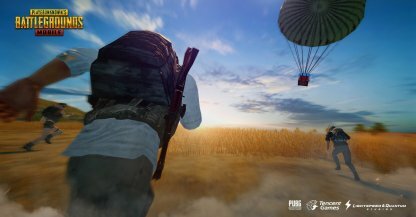 The main goal in PUBG Mobile is to be the last man or team standing! It's not about who eliminates the most enemies so prioritizing survival and picking your fights is essential in this game. Win to get the "Winner Winner Chicken Dinner"
Once you've won the game, you'll get the message "Winner Winner Chicken Dinner" to celebrate your win! You can also see your stats and rating in that match, as well as your reward! 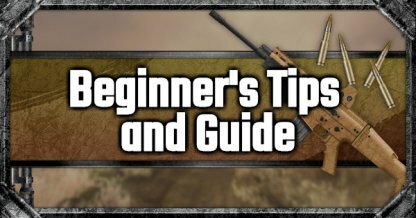 Beginners are recommended to play in Solo mode first to learn more about the game themselves. Familiarize yourself with the different weapons, items, and the map as you play on your own. Aiming down sights lets you use your scope to be more accurate across ranges. 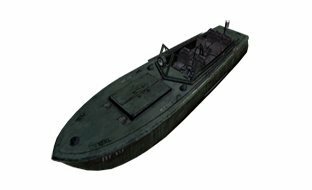 This is best used for mid- to long-range weapons, such as Sniper Rifles and Designated Marksman Rifles. Don't disorient yourself by aiming down sights while fighting in close combat. Firing from the hip works best for close range combat and weapons, such as Shotguns and Submachine Guns. Kill enemies easier by aiming for their heads. This adds critical damage, taking a good chunk of health from enemies with each shot. Crouching and Laying Down will make it harder for enemies to spot you, but check first if you have good visuals of enemies while doing this as grass and other items might obscure your vision. 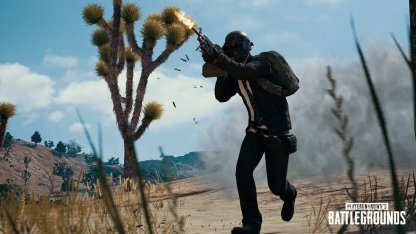 Weapons in PUBG Mobile have different firing methods, some even has two or more for you to choose from! Each has their own advantages and disadvantages for you to consider. Once on the ground, the first thing you need to do is arm yourself. Loot around for weapons and equipment that will help you to survive and win in combats! 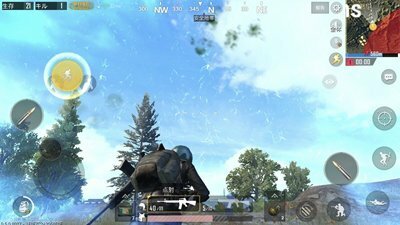 There's a variety of weapons available in PUBG Mobile, each with their own advantages and weaknesses, that you can choose from, but any weapon is better than having none. be sure to equip yourself before getting into a fight. Players can also raise the overall effectiveness of their weapons with different attachments that can be found in the game. Keep in mind that attachments and weapons need to be compatible to be able to use. 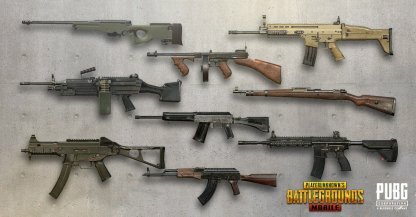 Prioritize weapons that are versatile across different distances like Assault Rifles or have a loadout that has something for each range such as having an SMG for short range and a Marksman Rifle for mid-long range. There's a number of equipment available in the game that provides protection to players during combat. Protective gear will save you from dying in one to two shots! 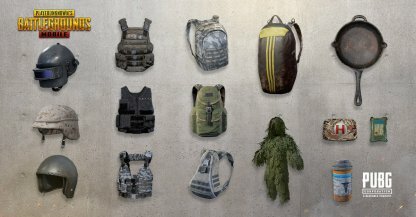 You will find clothes in the game that your character can wear. Clothes, however, do not give any tactical advantages in the game and are for cosmetic purposes only. Always stay alert when going around the map. With 99 other players, it's easy to be ambushed and killed if you're not careful! 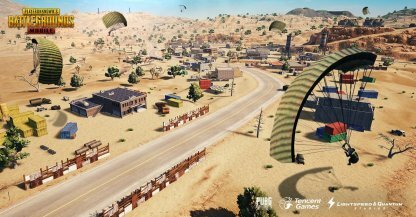 The Mini Map will show the general direction of footsteps, gun fire, and moving vehicles. Checking out these indicators will help you in both hiding away and ambushing them! 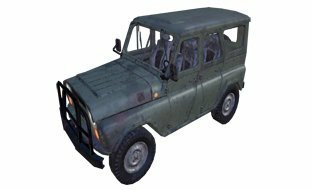 With the sounds on, you can hear footsteps, vehicle sounds, and gun shots without having to check your Mini Map. You can even hear doors opening and gun reload sounds with this! Take a look at your surroundings without having to expose yourself with the Free Look Option. Check for enemies always before going out of cover. 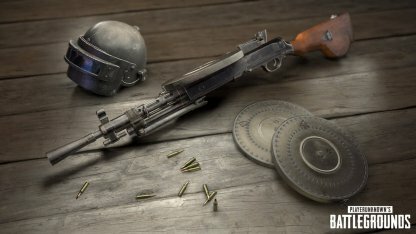 Loot such as weapons, attachments, and equipment have designated spawn spots, but there's no guarantee that they will spawn there. Don't expect to always find loot in the same areas! Items of dead enemies will show up in a box after their bodies disappear. 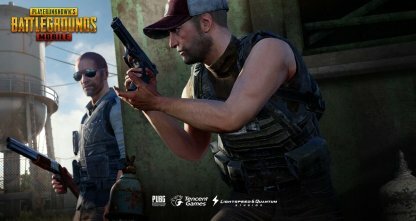 You can loot these boxes to get ammo, guns, and even their clothes! You can find supply drops throughout a match that carry some very rare and powerful loot in them! Be careful though as supply boxes attract a lot of attention and you might find yourself ambushed as you're opening one. 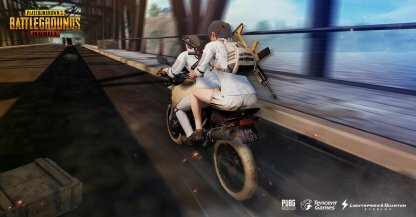 PUBG Mobile employs an auto-loot option to make looting easier for players. Better equipment and specific ammo and attachments for your guns will be picked up automatically. 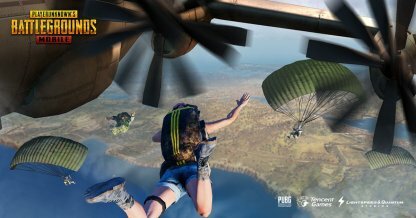 Every game of PUBG Mobile starts with players jumping off the plane! Where you decide to land will determine your survival for the first parts of the game so choose wisely! Pin where you want to land before the plane takes off to make it easier for you to get there. Open up your menu and click on the area you chose to put a pin on it. 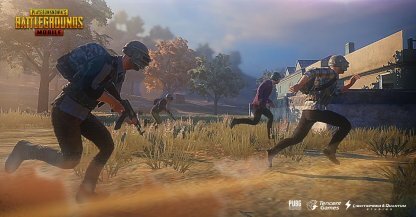 Beginners are recommended to land in areas where there are less players to raise their survival chances. You can check which areas has a lot of players based on the number of players still on the plane. Buildings have good loot inside them and provide good cover. Don't land on roofs as you make take fall damage trying to get down from there! Make use of your Free Look tool to survey your surroundings for nearby loot and enemies. 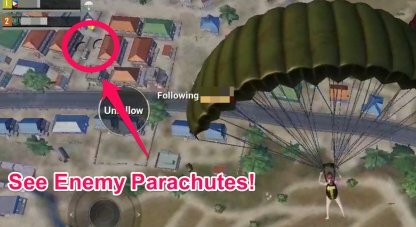 If there's too many enemies, steer your parachute away from the area and make a run for it! In every match, there will be a Safe Zone or a circle that shrinks periodically as the game goes on. 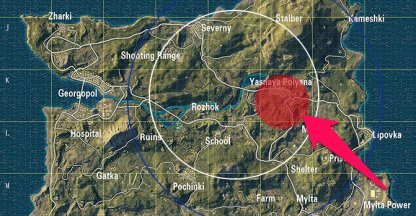 Make sure you can make it to the circle before the Blue Zone closes in on you! 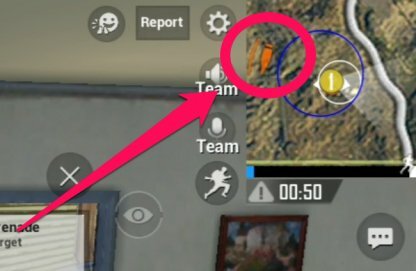 Staying in the Blue Zone will cause players to take damage every second they stay in there. 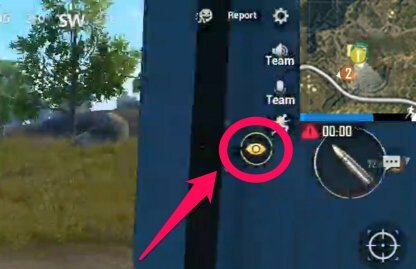 You can check how the blue zone will shrink by the blue circle that appear in the map. 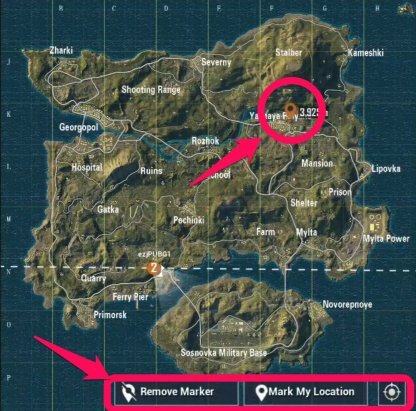 The Safe and Blue Zone moves around the map per match and will only appear 2 mins after the start of the match. 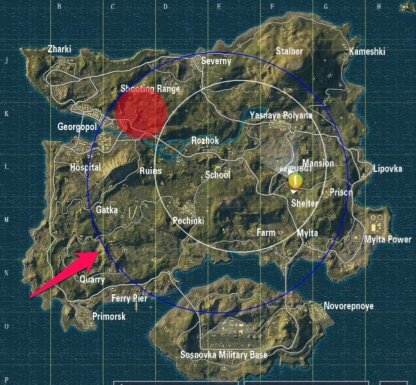 Always check your distance from the circle and move accordingly to get there in time. The Blue and White Circles will shrink throughout the match, tightening the areas where players can roam. 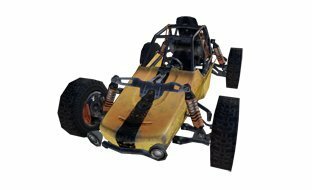 The damage in the blue zone will increase late in the game. See the pattern of the shrinks below! Take cover! Planes will keep dropping bombs that can instantly kill players caught in the Red Zone. Stay inside buildings if ever you're unlucky enough to be in the Red Zone! 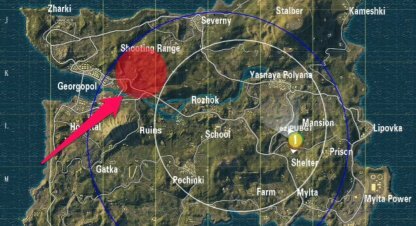 Just like the circle, the Red Zone is completely random and it can appear outside of the safe zone. It moves across the map multiple times per match so always keep an eye on your mini map. 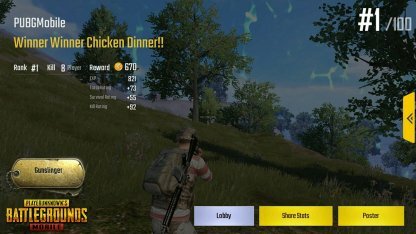 Staying in one place is a death sentence in PUBG Mobile. 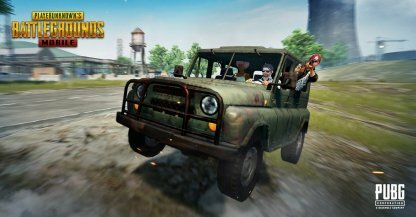 It is necessary for players to go across the map to get to the safe zones! Sprinting allows you to cover more ground than simply walking. 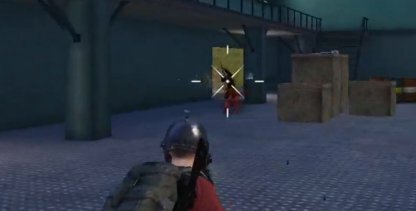 You can aim and shoot even as your sprinting, perfect for rushing down enemies. You can either double press the direction pad to activate sprinting or press the designated sprint button at the right side of the screen. You can cancel sprinting by changing direction. Characters will automatically vault over small obstacles like low walls and fences while sprinting. No need for you to stop and jump over it! 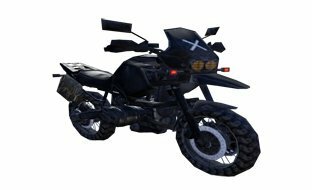 Vehicles lets players and even whole teams to get across the map quickly. 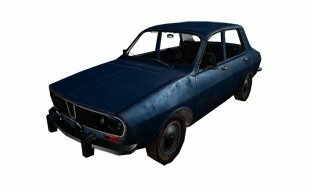 Vehicles have a drawback as they can easily be spotted, alerting enemies of your location! Weigh the pros and cons before using a vehicle to travel. The best way to get better is to keep playing games. 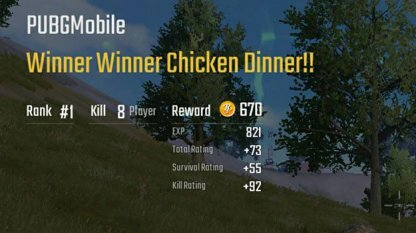 Experience will help you greatly in playing the game and getting that Chicken Dinner! Test out different weapons and get a feel of them outside of matches by going to the Practice Range. This will help you to familiarize yourself with weapons and not fumble during combat. See how well you fair out against other enemies by landing on spots in the map with lots of players. This is difficult but this will really hone your combat skills! Customize your game's UI, sensitivity, and graphics to how you like them by going to the Settings tab. Editing these options will help you to even play the game better depending on your preferences. You can also change the way you shoot and aim your weapons. There's three presets you can choose from, though you also have an option to customize it as well.